I have a weak spot for corny roadside attractions, such as the scaled down lighthouse in front of The Gables restaurant in South Deerfield, Massachusetts, pictured here on a matchbook cover. The first time I saw it a while ago I wondered why it was there, and what the story was about the little commercial complex that appeared to be a bit down and out at that time. And now I know – sort of. 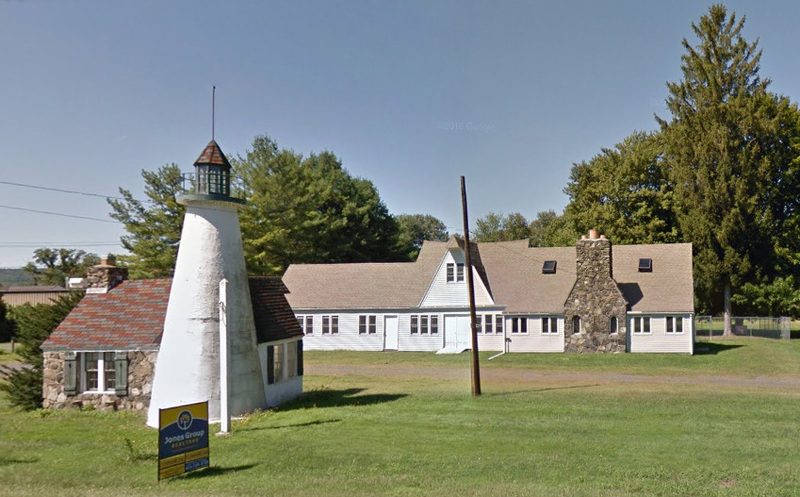 The lighthouse and its connected cottage were a gas station, while the main building was run as a roadside lunch spot when it began in business. 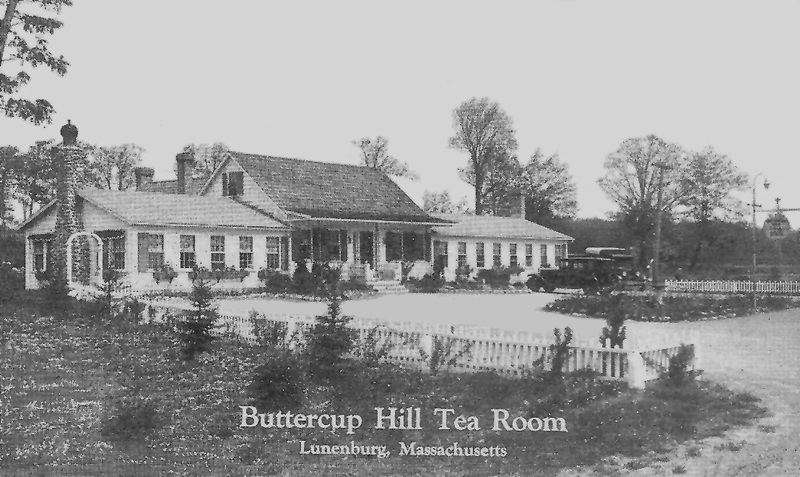 Combination gas station/lunch rooms became commonplace in the 1920s and 1930s when more and more people began taking recreational drives through the countryside. Exactly when the twin businesses were launched remains a question. My guess is the late 1920s, definitely by 1930, at which time they were operated by Charles M. Savage. 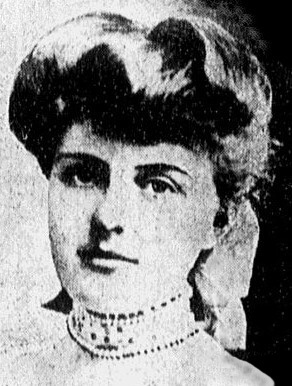 He had long been a co-owner/manager of the Hotel Lathrop in South Deerfield, which was sold in 1928. 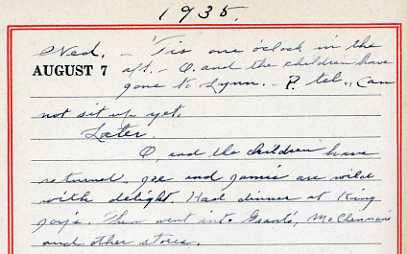 In 1931 a local builder completed a large building next door, south of The Gables. 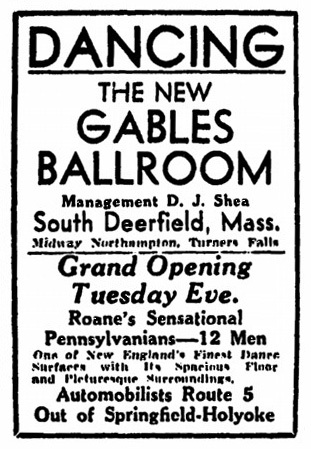 Oddly enough, it was intended as an indoor golf course, but instead was run as a dance hall by Dennis Shea, owner of the Shea Theater in Turners Falls, and later by a succession of others. Rudy Vallee and other nationally known acts performed there. In the 1950s it became a roller rink and then, in the 1970s, an auction house [pictured below as it looks now]. During its tenure as a dance hall and roller rink it was also known as The Gables, just like the restaurant (to confuse future researchers I’m sure!). 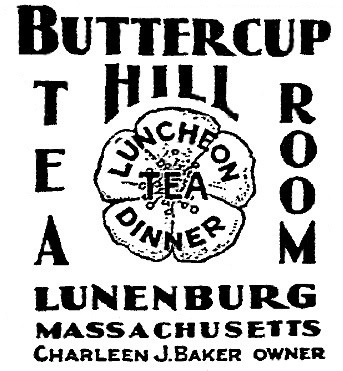 At the time the matchbook shown above was produced, The Gables restaurant was conducted by William Wade who also ran the Wade Inn on State Street in Northampton MA. 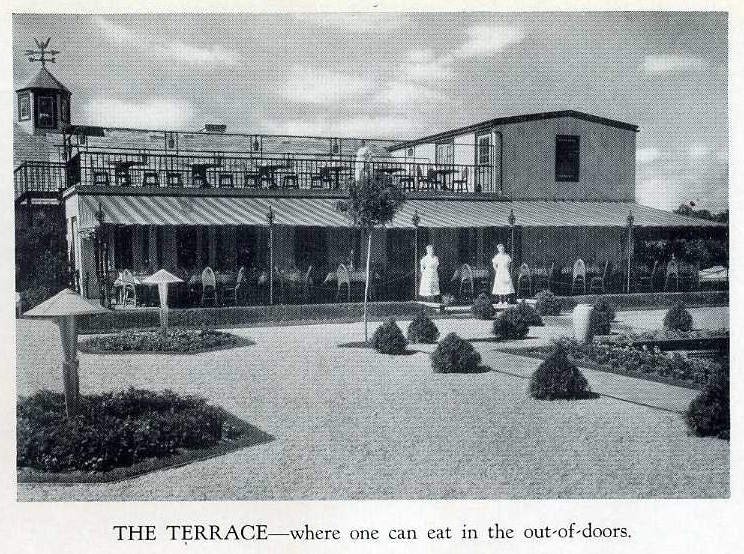 By 1936, The Gables restaurant had passed into the hands of Edward J. Chicky, also of Northampton. If the illustration in the advertisement from 1939 is accurate, the building had been extended on the left by then. 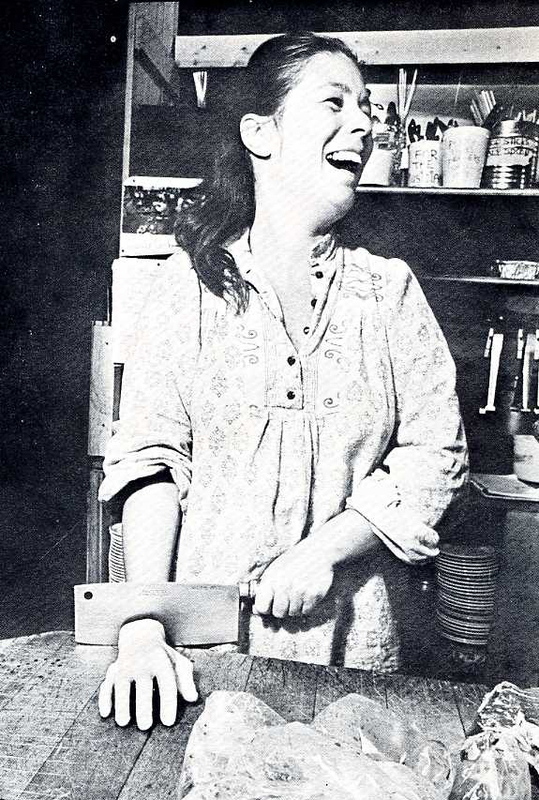 It was now known as The Gables Food Shop, “food shop” being a popular name for a restaurant at the time. 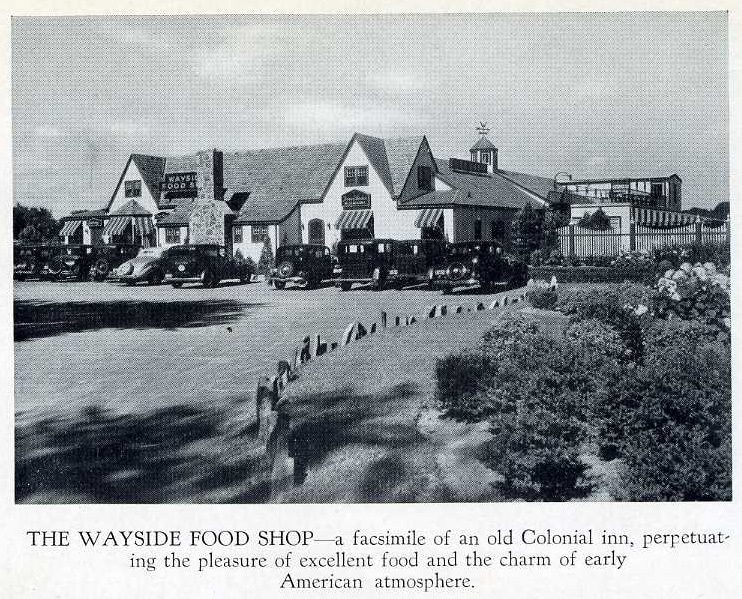 After Chicky, it was owned by others, including Guido “Guy” Zanone, previously proprietor of the Bernardston Inn, who bought it in 1941 [see above], then Frank and Veronica Shlosser in 1946. 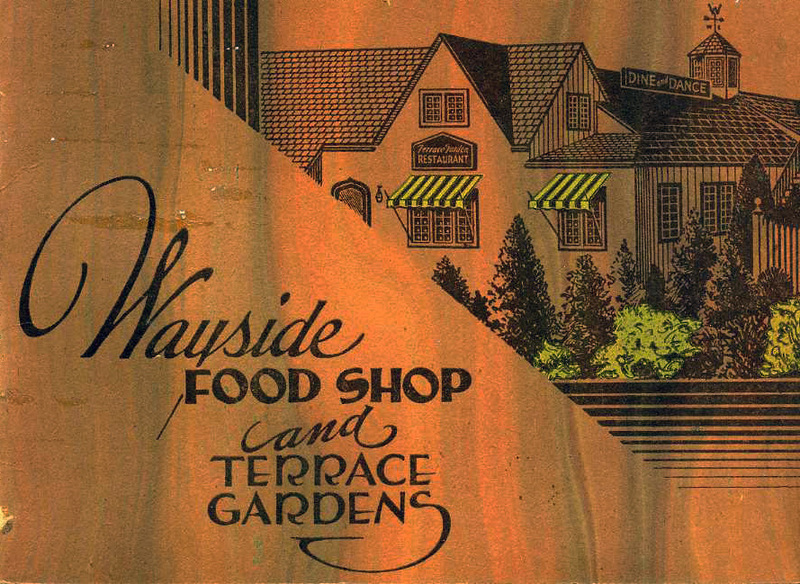 The Shlossers built a new, larger restaurant across the street in 1955, advertising in 1956 that it had colonial atmosphere and facilities for 350. 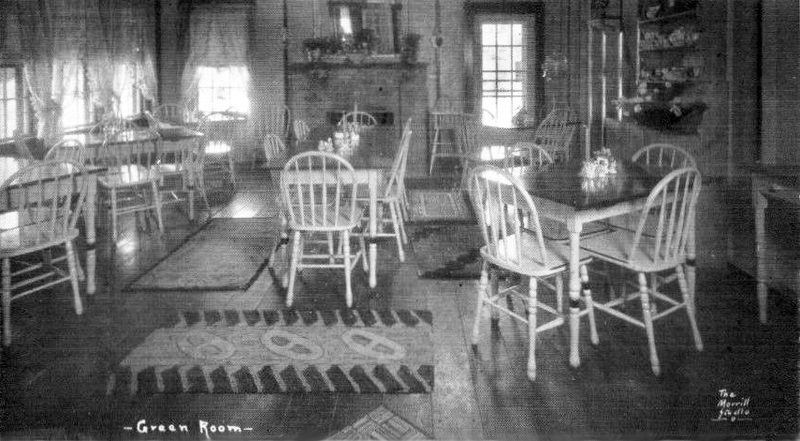 It was a popular place for wedding receptions, club lunches, and business organization meetings. The Shlossers continued to run the new place shown above until the early 1970s, when it was sold. 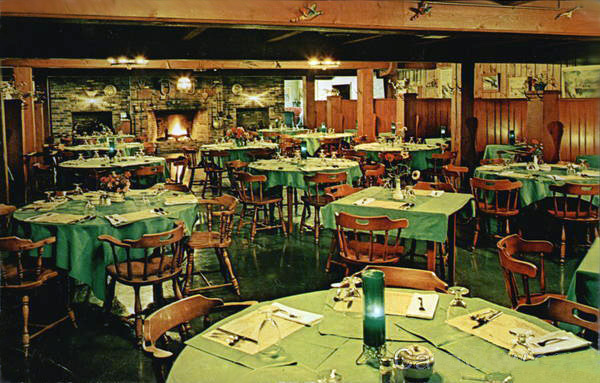 It stayed in business as a restaurant and banquet house through most of the 1980s, serving beef, seafood, and chicken parmesan, among other dishes. Today it serves as housing for faculty and staff at Deerfield Academy. Recently the original Gables has gone on the market once again. I wish someone would reopen it as a 1940s film-noirish roadhouse. Thanks to Historic Deerfield librarian David Bosse for helping to clear up an area of confusion in my research. 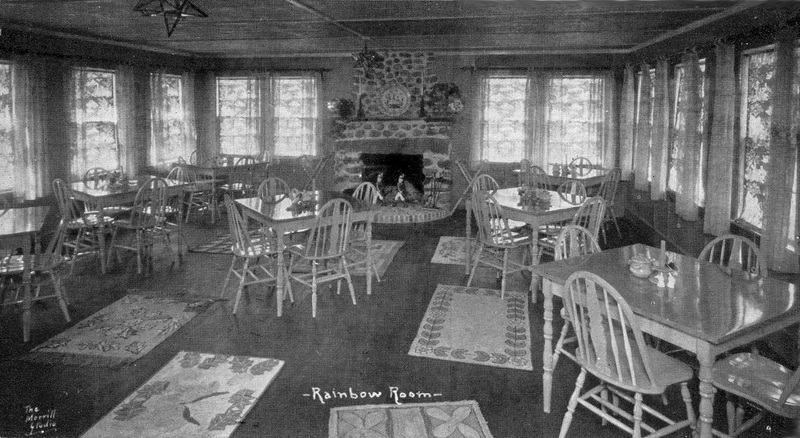 As alcoholic beverages made their return in the early 1930s, supper clubs and roadhouses offering meals, entertainment, and good cheer sprang up on highways and byways across the nation. Eager to attract customers, some adopted unusual designs that, on the surface at least, promised something out of the ordinary. One of them was Salvatore “Toto” Lobello’s place on the main road leading from Holyoke to Northampton MA. It looked like the German Graf Zeppelin that was always in the news with tales of travelers gliding through the sky while enjoying its deluxe dining and sleeping accommodations. 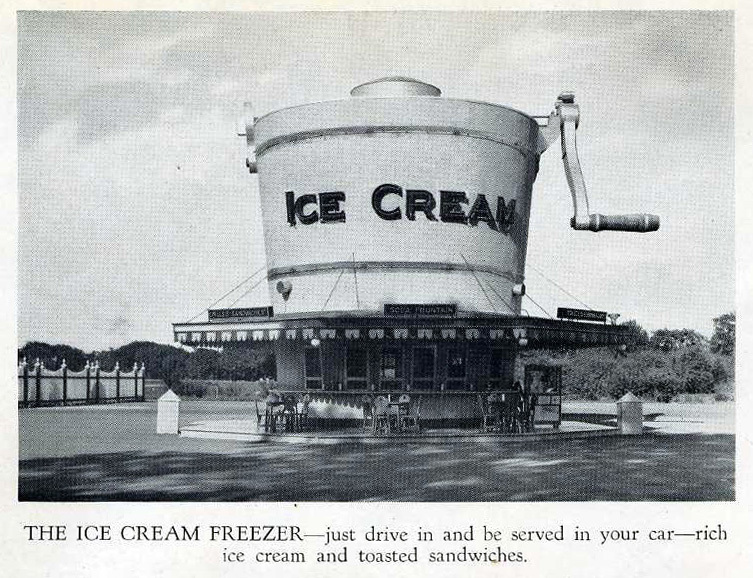 The fantastic building was a type of roadside architecture of the late 1920s and 1930s commonly associated with California where sandwich shops and refreshment stands resembled oversized animals and objects ranging from toads to beer kegs. The zeppelin-shaped building was constructed in 1933 by Martin Bros., a well-known Holyoke contractor experiencing serious financial distress at that time. The nightclub apparently failed to open and, in 1934, suffered fire damage (for the first, but not the last, time). In December of 1935, after months of trying to obtain a liquor license, Toto Lobello announced the grand opening of the Zeppelin. 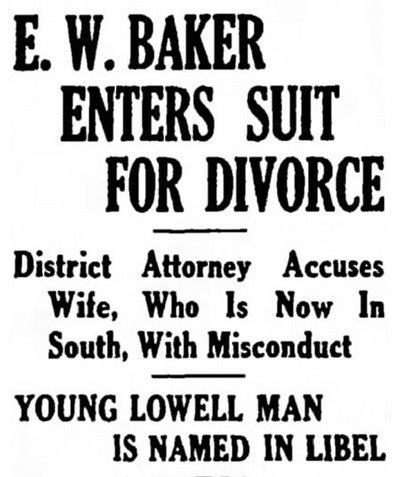 He solved the licensing problem by teaming up with Lillian and Adelmar Grandchamp who were able to transfer the license from their recently closed downtown Holyoke restaurant, the Peacock Club. 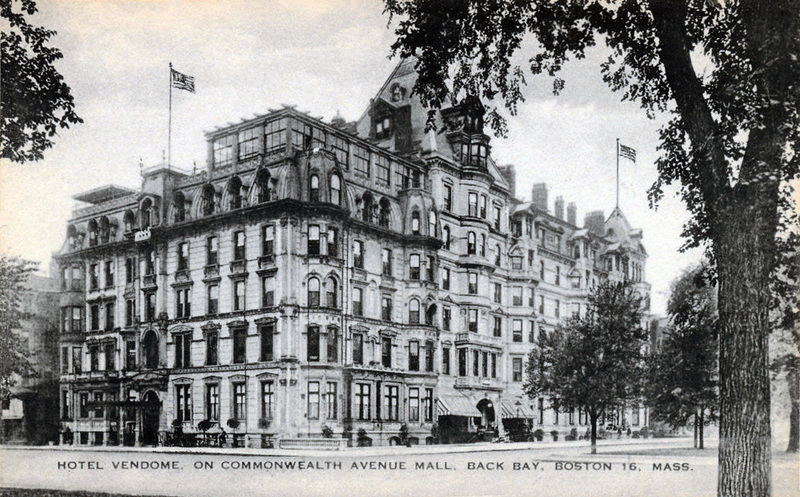 The advertisement for the opening of “New England’s Smartest Supper Club” announced that drinks would be available in the Modernistic Cocktail Lounge, which was on the ground floor below the dirigible-shaped dance hall. With Web Maxon and his orchestra providing dance music, and a promise of “Never a Cover Charge, Always a Good Time,” the Zeppelin soon became a popular place for nightlife generally and for dinner parties of organizations such as the Elks and the Knights of Columbus. 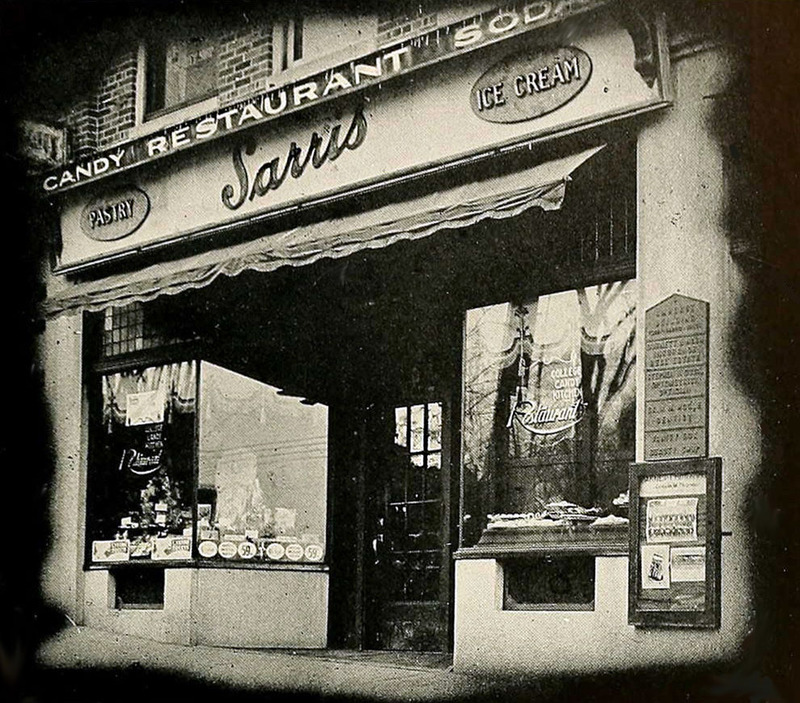 Toto Lobello also had a confectionery business in Northampton located on Green Street across from the campus of the all-women Smith College. 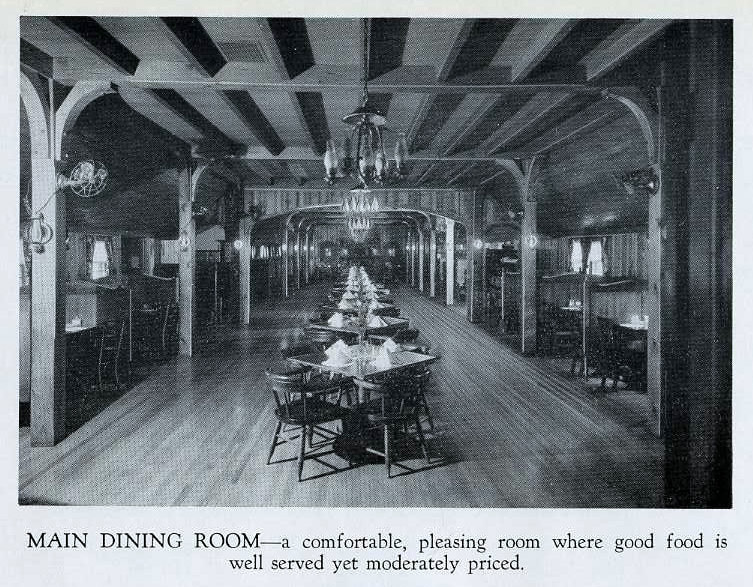 Like the confectionery, the Zeppelin became one of the students’ favorite haunts for the 3-Ds (dining, dancing, and drinking). According to an informal survey in 1937 the majority of Smith students liked to drink, preferring Scotch and soda, champagne, and beer. Toto’s ranked as a top date destination. 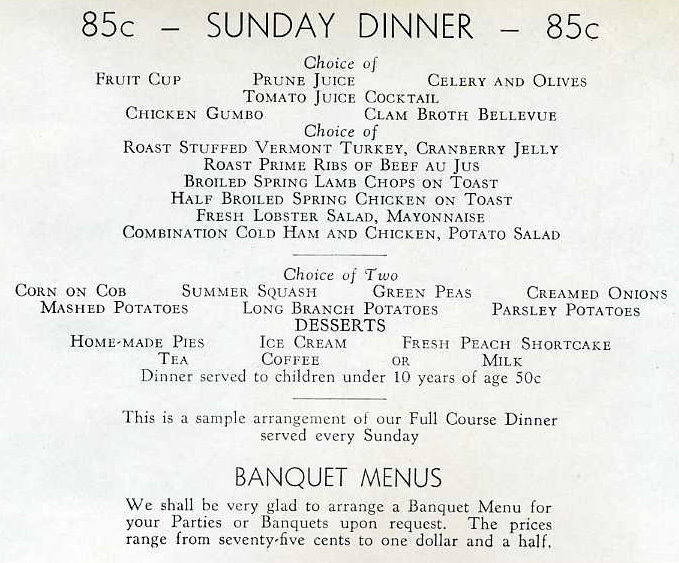 Toto’s Zeppelin served lunch and dinner and a special Sunday dinner for $1.00. On Saturday nights Charcoal Broiled Steak was featured. 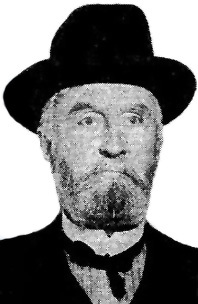 In the mid-1950s Salvatore Lobello, owing the state a considerable sum for unpaid unemployment taxes, filed for bankruptcy. 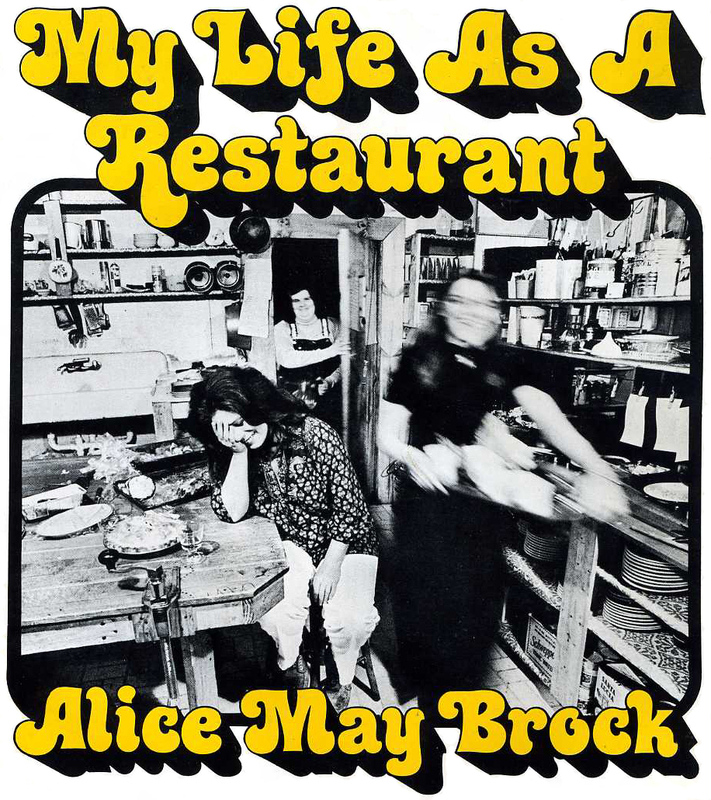 He closed his Northampton restaurant, auctioning off all the fixtures in 1957. The building, at the address now belonging to a pizza shop, was razed. 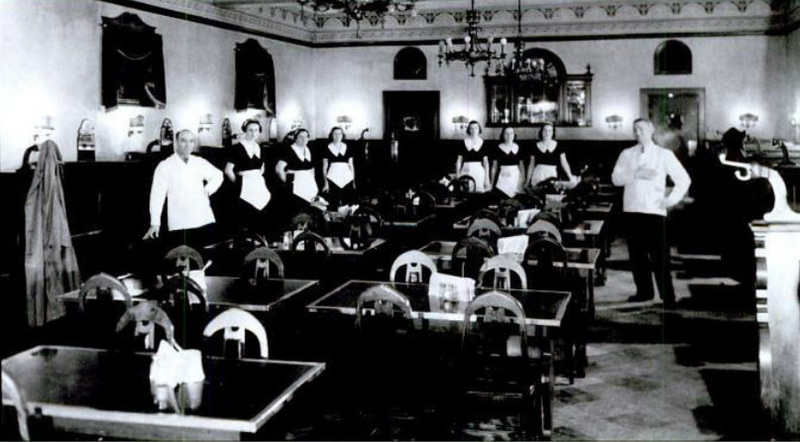 The Holyoke restaurant continued in business until 1960 when it was seized by the federal government for nonpayment of taxes. It briefly did business as the Oaks Steak & Rib House, a branch of the Oaks Inn of Springfield, before its destruction by fire in 1961.